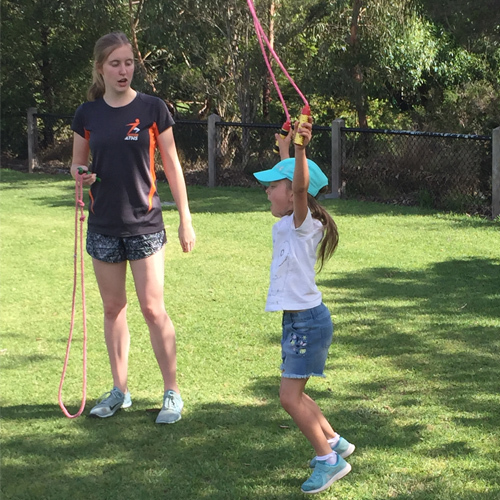 Would you like to be part of the Aussie Aths team around Australia that is helping make Aussie kids healthier, fitter and faster? 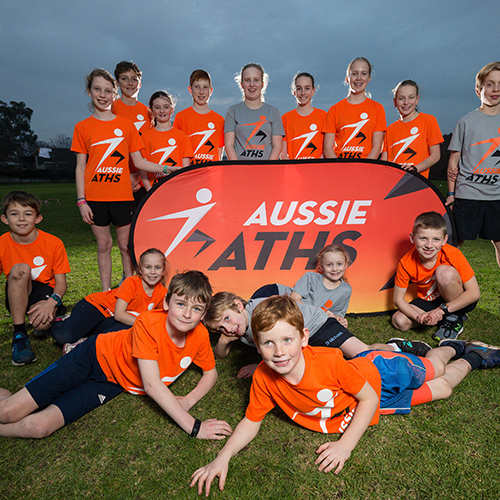 Register your interest here, and Aussie Aths CEO Samantha Culbert will get in touch to discuss the franchise opportunity. 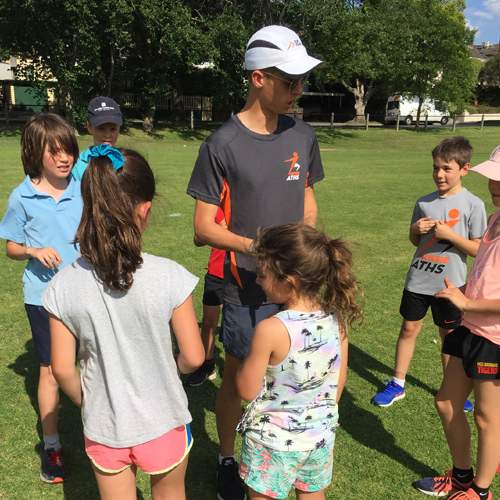 Where applicable please include details of any coaching qualifications, experience and current involvement in athletics.